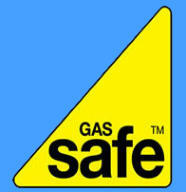 Welcome to JB Gas Care JB Gas Care offers a professional and reliable plumbing, gas and heating services within the Wisbech and surrounding Fenland areas. Our services include a complete installation, maintenance and repair package for all domestic plumbing and gas appliances, with an emphasis on high quality workmanship, coupled with our commitment to energy efficiency using only the leading brands of products & equipment available. All our engineers are fully qualified tradesmen who regularly attend manufacturers and industry courses to maintain our high level of expertise and to offer you the most up to date skills available. 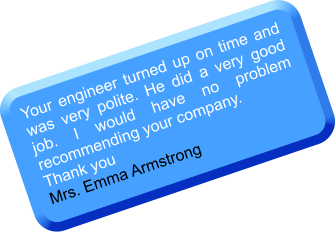 We offer an unrivalled customer care and service, that not only leaves our customers happy with our service but encourages them to recommend us to others. Our Primary aims are to: • Arrive at the agreed day and time or inform you of any delays. • Treat you and your property with respect, leaving it in a clean and tidy state. 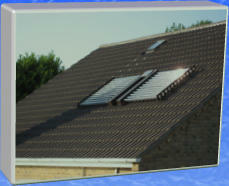 • Offer the most competitive prices and only charge for the work that needs to be c carried out. • In the case of Breakdowns we will carefully explain what the problem is and how we intend to fix it. • Ensure that our invoices and quotes will be fully itemised so you can see individual material costs and labour charges.